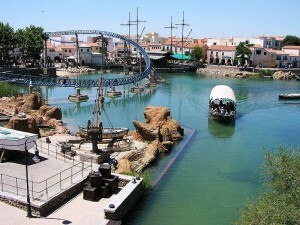 Port Aventura is notable by its exception from the growing list of theme parks that I have visited. Somehow my first visit to the Spanish park has never materialised despite several half made plans and all sorts of good intentions. I think my lack of interest in Spain has probably been a contributory factor however this year I had resolved to stop procrastinating and to organise a trip. Now I think I may have to cancel again! There has been an announcement that changes everything. This week the news arrived that the big F is coming to Port Aventura and I don’t mean Flamenco! Europe’s first Ferrari themed park is going to be built at Port Aventura and will be open in 2016. I think my plans to go are best delayed because that is something I really need to see! Ferrari Land will be part of the Port Aventura complex but will remain a separate park and so I guess that means another entrance fee to pay. I suppose it is no different to the situation at other sites where there is a waterpark and you always have to pay extra for those. The plans are exciting though so that fee is going to have to be paid. The new development promises to include Europe’s tallest and fastest accelerator coaster. There is no indication yet as to the actual scale of the thing but naturally I am hoping that we are wandering into Kingda Ka and Top Thrill Dragster territory here. I know Dragster is a short ride but I just love it and were it not several thousand miles away I would certainly have taken more rides on the coaster than the six I managed on my one and only visit to Cedar Point. Ferrari Land will also include a racing car coaster of some description, a simulated driving experience and rides and attractions to suit the whole family. The usual shops and restaurants will feature as will a new hotel. This 250 room establishment will be in the shape of a Ferrari Formula one car wing which sounds spectacular. This is enough to encourage any racing fan to beat a path to Spain whether they like theme parks or not. 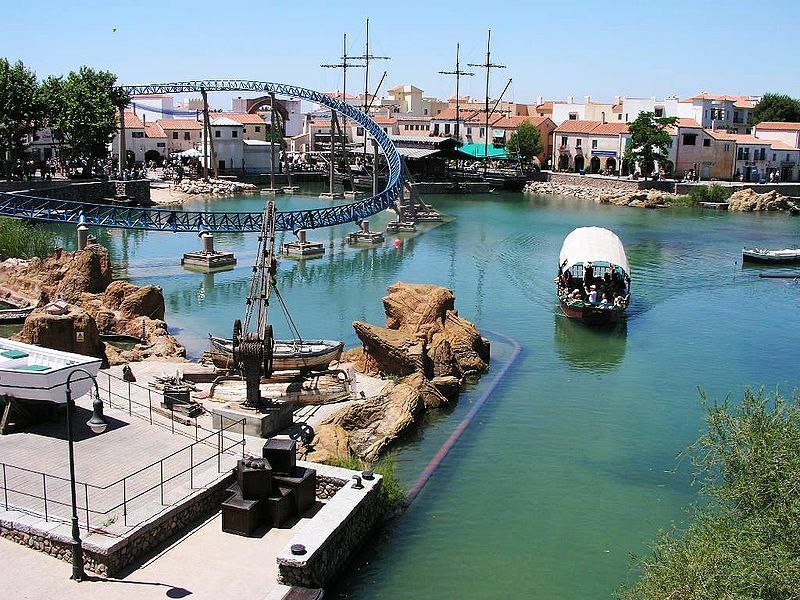 Port Aventura is hoping that the new land will draw an extra one million visitors each year to add to the four million who already make the trip. I think that they should achieve these figures despite potential issues with the local economy. Spain has taken a major bashing in the recession and a large percentage of young people are unemployed. As the under 30’s would be one of the target markets for the park they may have to rely on overseas visitors in the short term but I shouldn’t think there will be any shortage of those and I plan to be one them! This is all seriously bad news for the British parks which have received a conspicuous lack of investment lately. They are already frankly a bit of a sorry excuse compared to the likes of Disneyland, Europa Park and Port Aventura which are truly resort destinations. Ferrari Land looks to be the big draw for 2016. This entry was posted in European, News, Spain and tagged ferrari, launch coaster, racing cars, roller coaster, Spain, theme park, theme parks on March 17, 2014 by Sally.